Wine Talking Evening 2nd Edition! 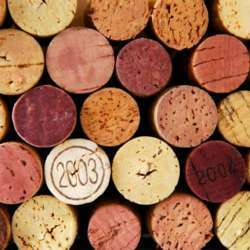 This time you can look forward to the introduction and presentation of wine & corks: history and interesting facts. So, just come to educate yourself, winerelax and enjoy delicious tapas!